Definition – External economies of scale occur when a whole industry grows larger and firms benefit from lower long-run average costs. External economies of scale can also be referred to as positive external benefits of industrial expansion. 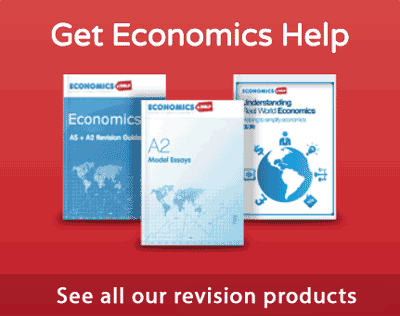 Why do external economies of scale occur? Cluster effect. If firms locate in a similar area, then this makes it more efficient for suppliers to meet a larger base of purchasers. For example, if you set up a chemical firm in the Ruhr Valley, Germany, there will be already suppliers and transport links to deal with the related aspects of the industry. If similar firms locate in a particular region it will encourage skilled labour to seek work in this area. For example, Silicon Valley outside San Francisco has become a hotspot for IT related industries. This attracts skilled workers. Firms have to spend less on recruiting the skilled labour. If mining becomes concentrated in a certain area, then there will develop better transport links for shipping the goods to the market. 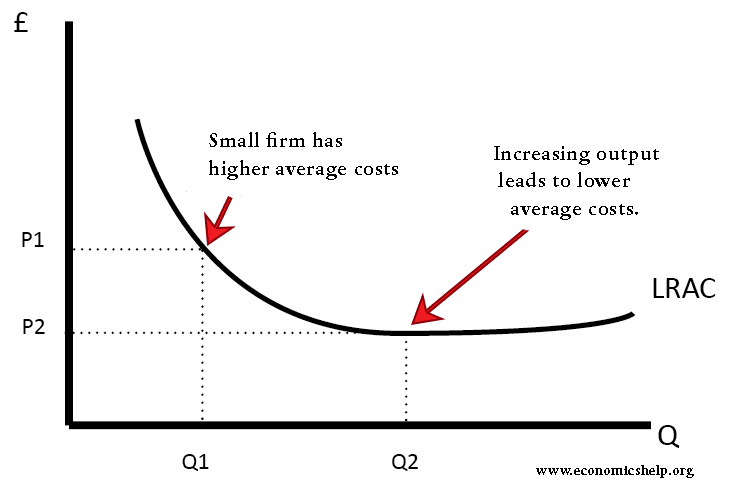 Therefore, as new firms enter or existing firms expand – then they can take advantage of the existing infrastructure to get lower average costs. In the political sphere, if an industry grows and becomes important to a region, it may gain greater political bargaining power and local politicians will seek to gain favourable terms for their local industry – in the form of subsidies/tariffs. 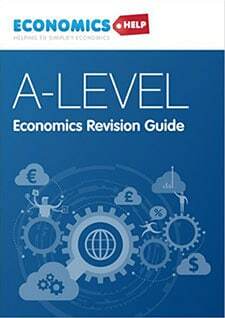 New trade theory states that countries often specialise in particular goods, for no particular reason other than historical accident and the exploitation of economies of scale. 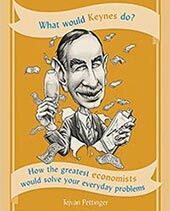 Rather than comparative advantage, it makes sense for industries to concentrate in areas where they are already strong. External economies of scale can be very important for driving industry grow in particular regions. 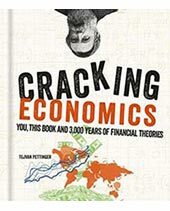 It can also explain the rapid growth of cities. 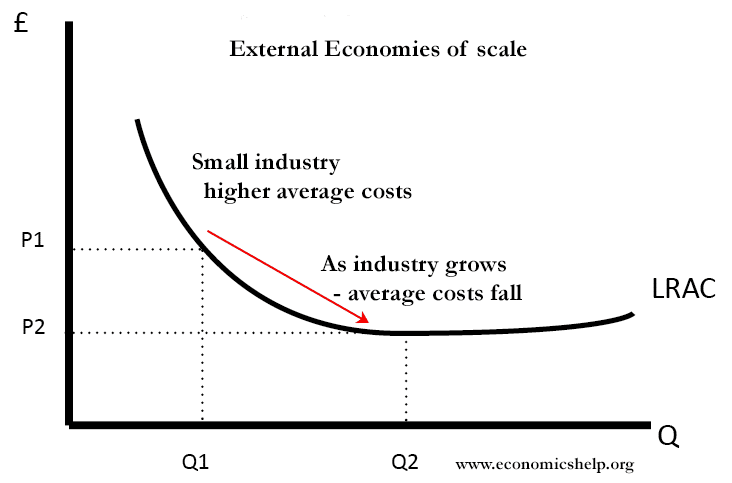 External economies of scale are generally beyond the scope of individual firms. It depends whether other firms grow and and the industry concentrates in the same geographical area. Internal economies of scale refer to how a firm gains lower average cost – from the increase in the size of that particular firm. External diseconomies of scale occur when an industry growing in size causes negative externalities – and rising long-run average costs. For example, if an industry grows rapidly in size – it may cause traffic congestion. Alternatively, the competition for scarce resources may push up the cost of rent / labour / raw materials. For example, many financial firms wish to set up in the City of London to benefit from the existing infrastructure, but as a result they face very high cost of renting.